MUST SEE recently remodeled ReVerb Century Station unit! 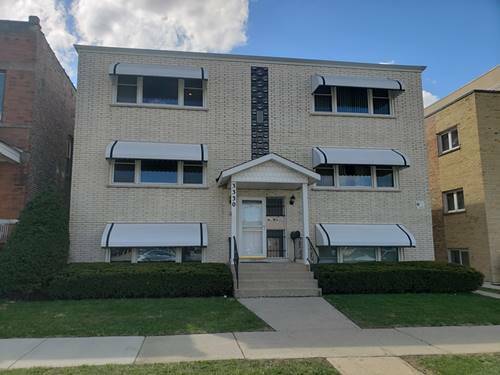 Property is conveniently located within walking distance to Metra Station, and in close proximity to MacNeal Hospital, shopping & restaurants. 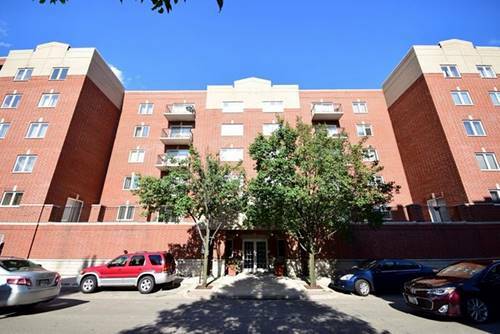 This beautiful 52-unit elevator accessible and pet friendly bldg also offers off street parking for an addt'l monthly fee. 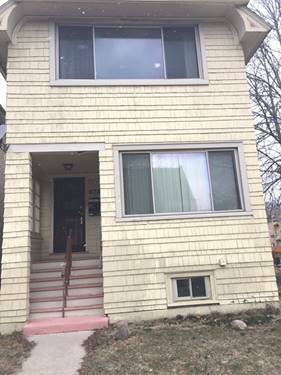 Unit is a 2BR/2BTH and features: beautiful hardwood laminate, designer kitchen w/black appliances (stove, frig, DW and microwave); granite counters and custom maple cabinets; in-unit washer/dryer; private balcony; central HVAC; Queen bedroom w/walk-in closet. Tenants pay their own utilities (gas & water $55/mo); and electric (per ComEd). NO SECURITY DEPOSIT required!!! Just a $275 Lease Admin Fee (per adult). Application Fee is $65 (per adult). Indoor parking available for $100/mo (1 spot). Pet Fee is $250/pet + $15/mo Pet Rent (per pet). Breed restrictions apply. Please note that units have diff floor plans and may differ slightly from photos. AVAILABLE June 10th. 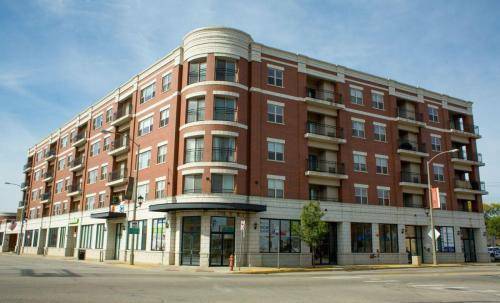 For more information about 3200 Oak Park Apt 208, Berwyn, IL 60402 contact Urban Real Estate.